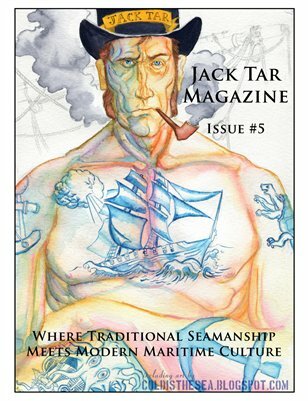 Jack Tar Magazine - Where traditional seamanship meets modern maritime culture. For workboat and DIY sailors, and anyone else who loves maritime culture. All editing, layout and articles are voluntarily contributed by active sailors, tug captains, fishers, and offshore shipping crew. Have any art, stories or photos to contribute? Contact the editor: kim@jacktarmagazine.com. Also, check us out on facebook!